Radio: Jay Shapiro claims that anti-Semitism comes in many forms, some obvious and some subtle. The manner in which the media report or ignore news about Jews and Israel is a subtle form of antisemitism and should be recognized as such. 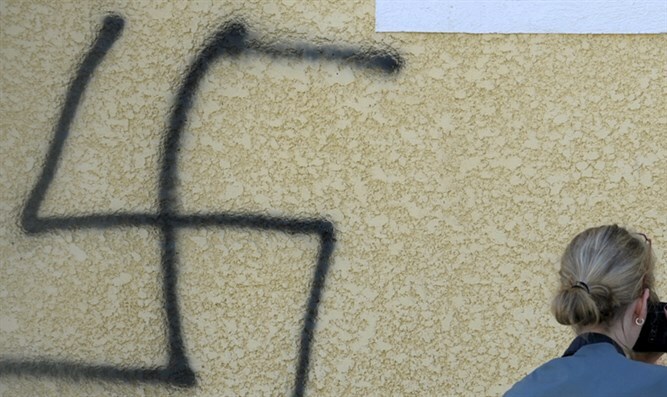 Jay Shapiro thinks that Much of the western media is guilty of anti-Semitism.